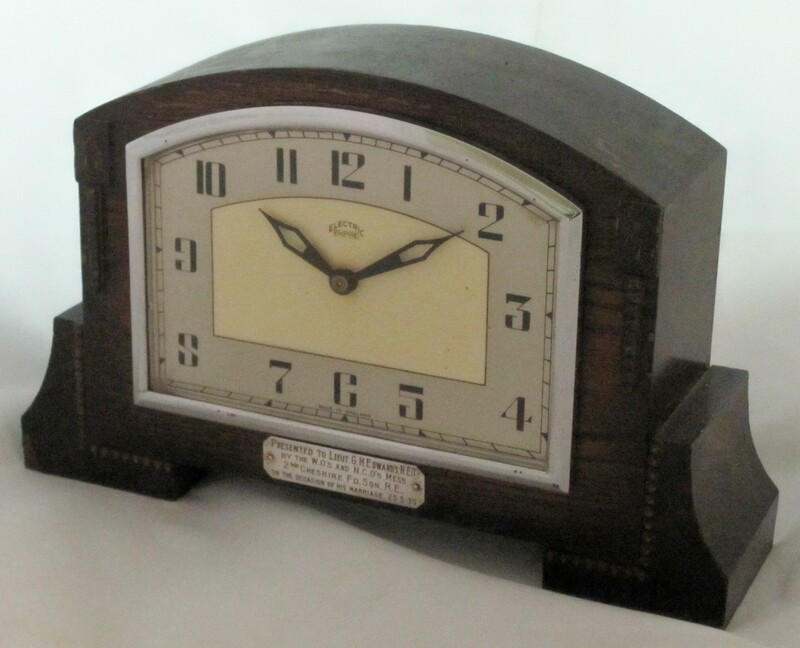 For more information on the clock see POOK L P. British domestic synchronous clocks 1930-1980. The rise and fall of a technology. Springer, 2015.